To learn more, contact Mark Cross or Jeff Meyer at 520.881.4912. 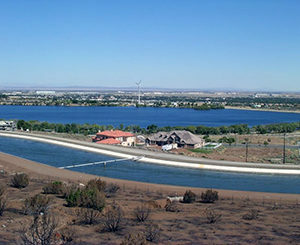 Largest portfolio of recharge projects in the Southwestern U.S. 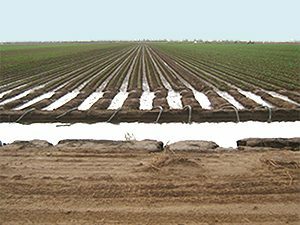 Managed aquifer recharge (MAR) has become an increasingly important strategy for replenishing aquifers and managing water supplies. 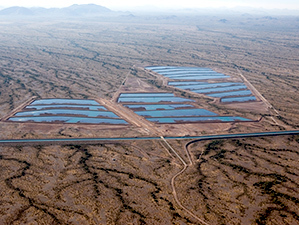 Since the 1980s, M&A has developed MAR solutions to integrate imported sources — such as Colorado River water, surface water, and treated effluent — into water resource portfolios. 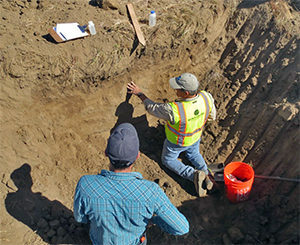 Working in conjunction with engineering partners, we offer the full range of services for designing new recharge facilities; we also have experience assessing existing recharge projects to optimize benefits to the aquifer and minimize costs for operations and maintenance. 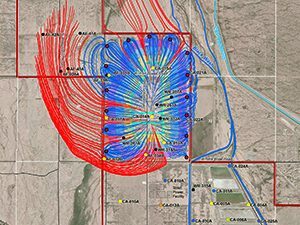 M&A has played a key role in over three dozen MAR projects, including the Tonopah Desert Recharge Project — the largest recharge facility in Arizona.